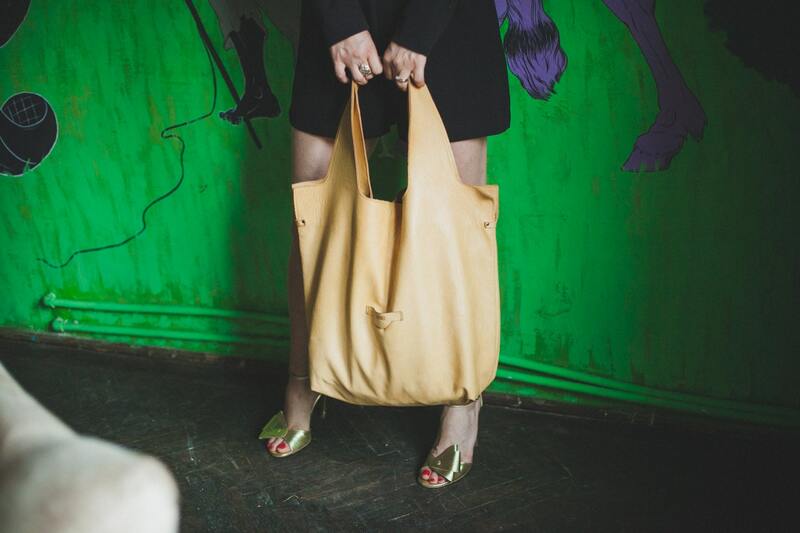 The 74street tote bag has all the expected elements to actually dress you up. 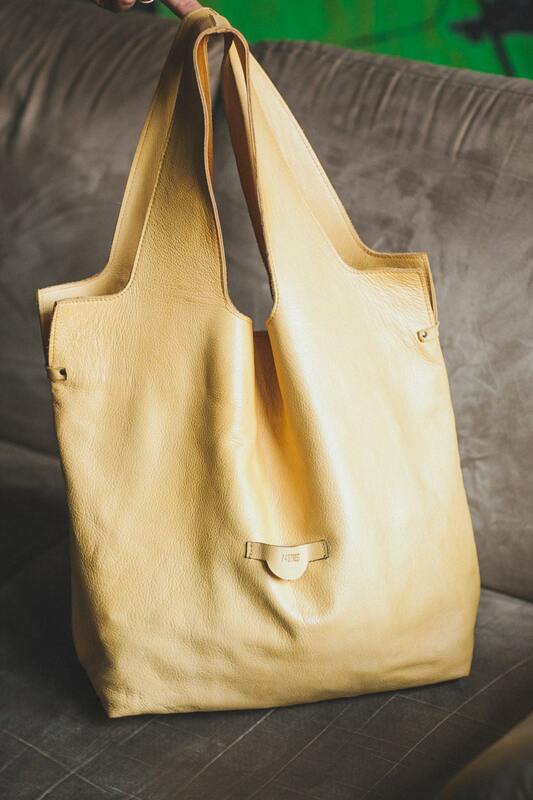 The concept is of a easy to wear bag, light but sturdy, elegant but for everyday wear. All our hardware has a story, we search for them each and every weekend for them to find each time to find that new "little something" taht will reborn and turn back to life from a little dusted accessorie in to a beautiful accessory ready to take life from the beggining form our hands. We search for antique, vintage or retro accessories, furniture hardware, keys, eyelets, or any other up-cycled little thing. All our effort is payed by your happiness when you choose our articles. Each and every item we design has a special ingredient: our love. Our love in all it's way possible. We share our love together and materializing it in taking sapes sometime in a beautiful bag, a wonderful trolley or sometimes even in two bracelets or a unique corset. All our items are lovingly handmade from start to finish by two people: me and my husband. Each piece is designed, cut, assembled, sewn, riveted and finished with attention and care. You will not find traces of glue, stains or rough and tumble thread. That's why we can proudly offer you a lifetime guarantee. 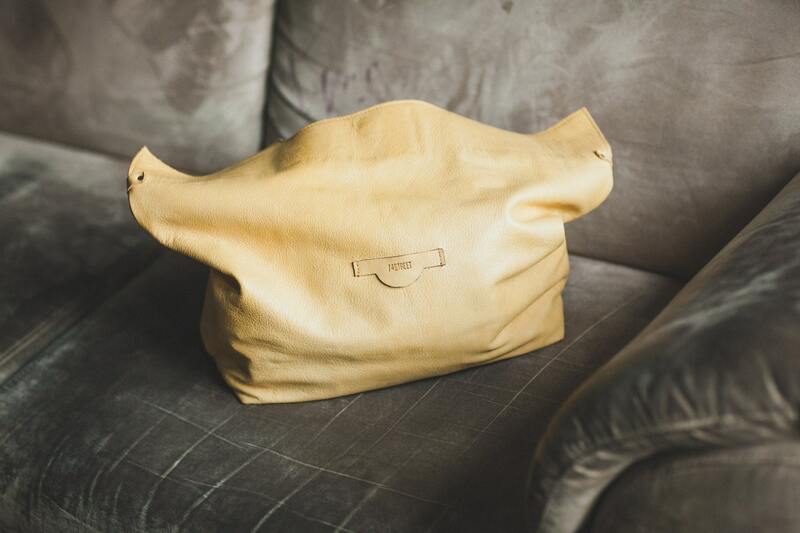 …for choosing us, for choosing to respect the up-cycling research we do, to invest in a lifetime leather unique item. Remember: all our bags and accessories are made in our 74street home studio in Oradea, Transilvania / Romania.